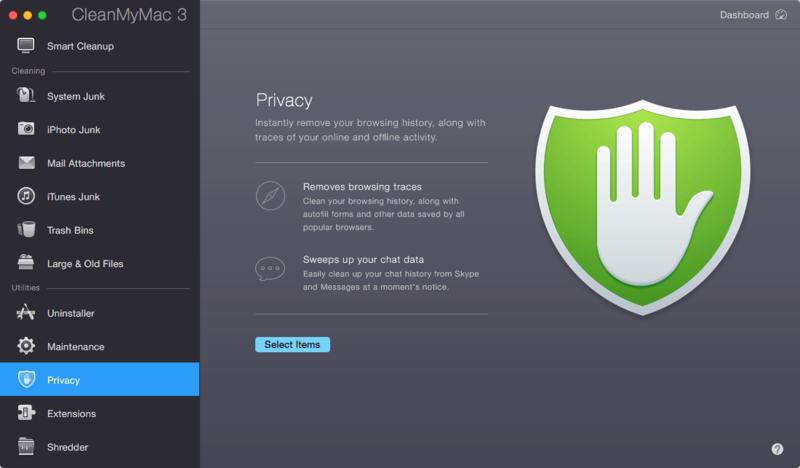 CleanMyMac represents a sophisticated all-in-one-suite utility that helps keep your Mac clean and healthy. With just two simple clicks you can delete useless files that basically pile up and waste your valuable disk space. 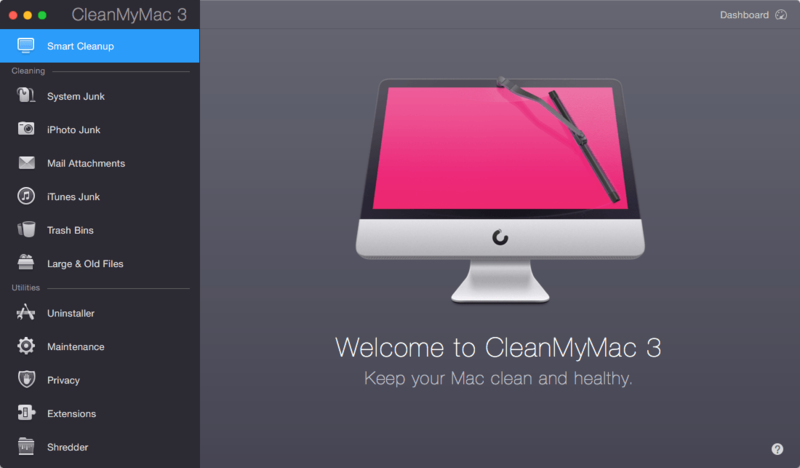 CleanMyMac includes features that can Slim Universal Binaries, Clean Unneeded Languages, Rotate Logs, Clean Caches, Quick and Secure Erase, Application Uninstallation, and Killing Trash Left From Buried Applications. CleanMyMac can save gigabytes of disk space and enhance your computer speed. Go ahead and give it a shot! Your Mac will definitely be grateful! I have to admit I was always a bit wary of this app however with this new release, which I have really tested I am slightly being won over. However, as with any apps like this, always review what it is going to remove. is it compatible with macos mojave beta 3? hello this version detects that is cracked and invited us to take off. later open again the cleanmymac and is posible to use, but sometimes detect cracked.